This building is available for rotational use. 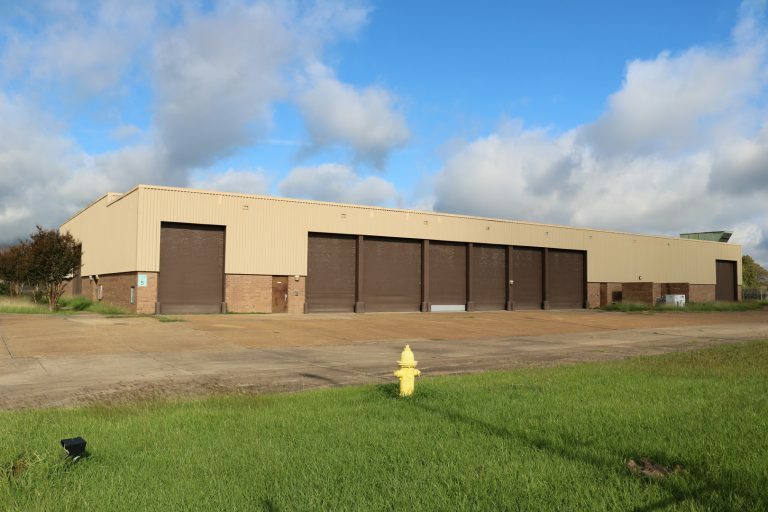 The building is in a secure 5 acre footprint with gated access to the flight line and to Vandevelde Avenue to access the ISB and Passenger Processing Facility. 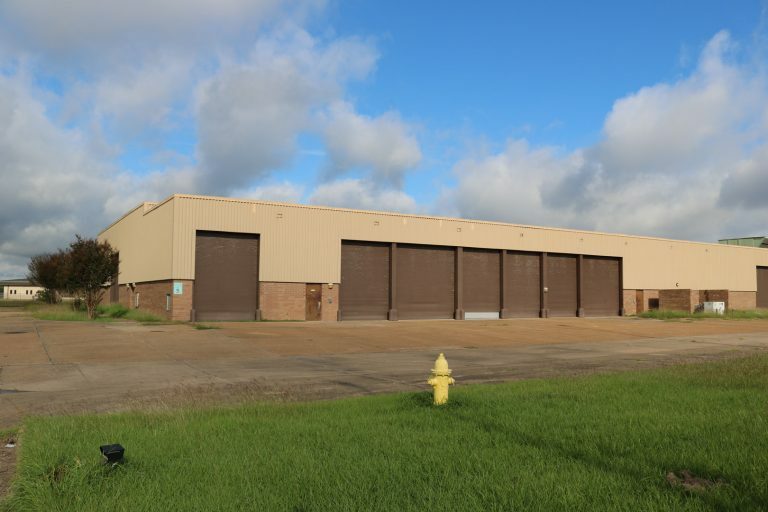 The building has multiple roll up doors that allow vehicle entry. The building contains classrooms and office space.